Smart watch has been a part of most of people’s lives. And it’s time for everyone to have a smart watch to change their life style, as most of the smart watch would have wonderful function to improve not only our business but also our health life. And here are some choices for your 2017. I5 smart bracelet is perfect for those who want a simple sport bracelet as a beginner for smart watch. If you are new, this one would be a perfect choice. 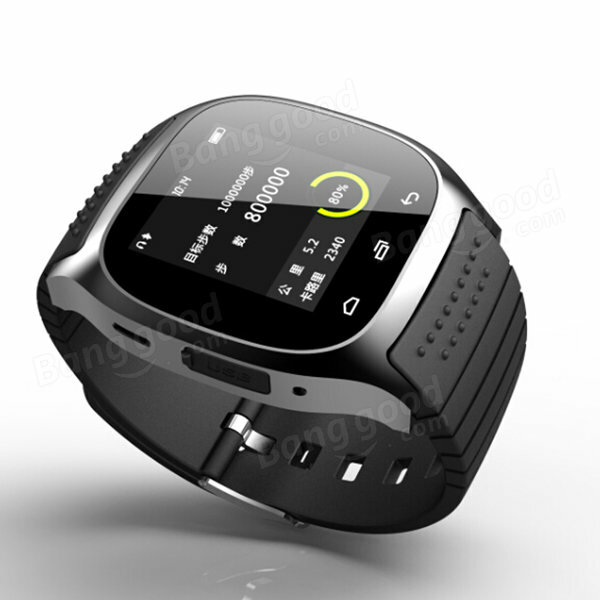 Nice smart watch with NFC and camera, and this one looks quite nice visually. And you should better give it a shot. This one is an affordable choice for most of the people. And it’s made for android. There are three colors of this watch for you.